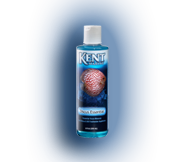 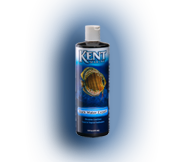 From providing essential minerals to simulating natural water conditions, KENT Marine's group of Freshwater products help provide balance to an array of complex freshwater environments. 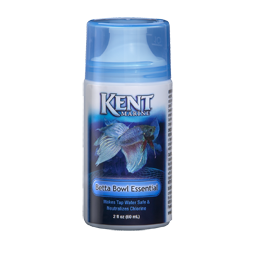 Betta Bowl Essential is specifically formulated for smaller bowls and aquariums. 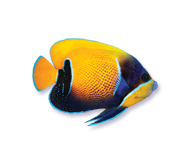 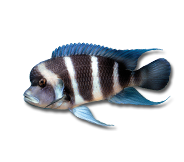 Instantly conditions tap water for fish and plants by neutralizing harmful chlorine, chloramines, and ammonia. 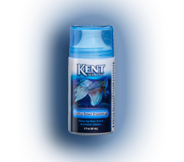 Works well when keeping bettas alone or with plants and can be used for other aquatic species.